Claim a free Armani’s Code Absolu Fragrance. 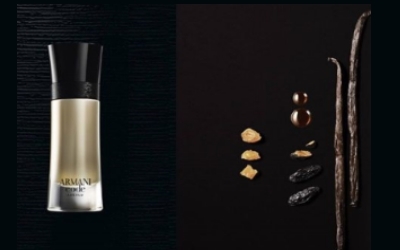 Follow the link below to enter the Armani Facebook page, click the (Sign up) button and complete the request form to claim your free sample. U.S. Only. While supplies last. Allow 6-8 weeks for processing and delivery. Claim a free Bellaplex Anti Aging sample. Follow the link below to enter the site, add the product to cart and proceed to checkout with your contact and shipping information to claim your free sample. U.S. Only. While supplies last. Allow 6-8 weeks for processing and delivery. 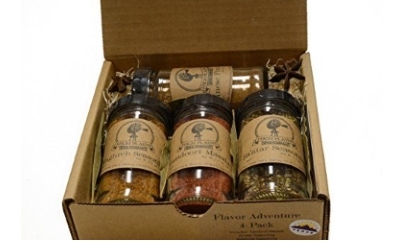 Claim a free HIGH PLAINS Spice Company Seasoning Blend on your birthday. Follow the link below to enter the site, and complete the join the club request form to receive a free seasoning blend for your birthday. U.S. Only. While supplies last. Allow 6-8 weeks for processing and delivery. 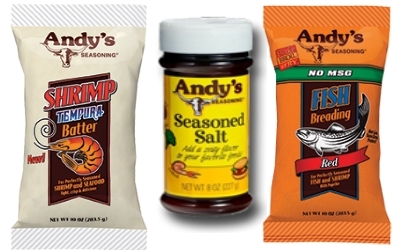 Claim a free Andy’s Seasoning Product Sample. Follow the link below to enter the site, click (Follow Link). Then enter your name and contact information and under “Category” choose “Other.” Request a free sample in the comment box and hit “Send” to claim your free sample. U.S. Only. While supplies last. Allow 6-8 weeks for processing and delivery. 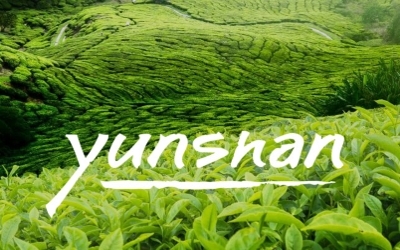 Claim a possible free Keenum Organic Tea. Follow the link below to enter the site, scroll down the page and subscribe to their mailing list to receive FREE samples of Keenum Organic Tea. While supplies last. Allow 6-8 weeks for processing and delivery. 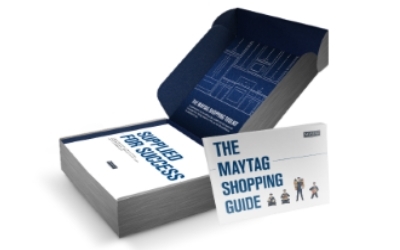 Claim a free Maytag Shopping Kit: Measuring Tools and Pen. 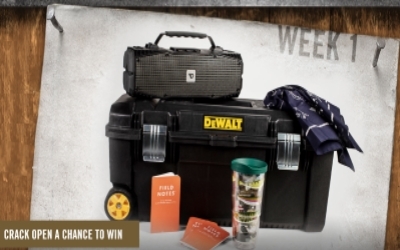 Follow the link below to enter the site, and complete the request form to claim your kit filled with measuring tools, tips for appliance use and shopping guides. U.S. Only. While supplies last. Allow 6-8 weeks for processing and delivery. 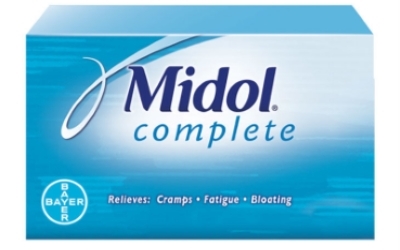 Claim a free Midol Complete for a limited time. Follow the link below to enter the site, and complete the request form to claim your free sample. SoPost offers do not last long! Cell Phone Confirmation Required. U.S. Only. While supplies last. Allow 6-8 weeks for processing and delivery. 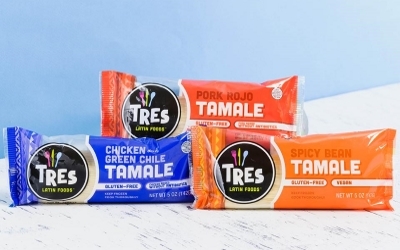 Claim a free Tres Latin Foods sample. Follow the link below to enter the site, and complete the Survey Monkey. Then, enter your contact information to receive the free product coupon. U.S. Only. While supplies last. 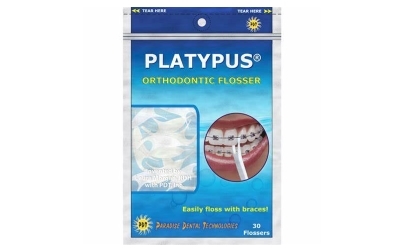 Allow 6-8 weeks for processing and delivery.